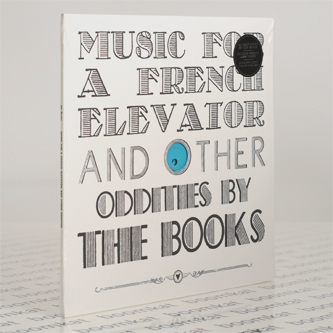 "Originally available as a part of the acclaimed 'A Dot In Time' box set, "Music For A French Elevator" compiles all of the Booksʼ 45 non-album tracks into one fittingly surreal package befitting the group who essentially created their own genre (often reluctantly described as “collage-pop”). 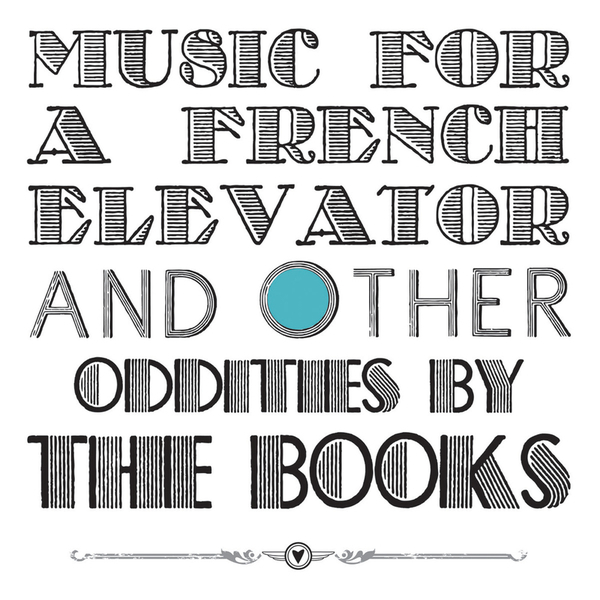 A total of 45 tracks are here, including standouts and longtime favorites “Classy Penguin,” “8 Frame,” and their sublime Nick Drake cover “Cello Song Feat. Jose Gonzales.” Along with their commissioned pieces for the 1% art and sound installation in the Ministry of Culture in Paris, the collection includes the Booksʼ unreleased film score for the feature-length Biosphere 2 documentary, a stellar collection of counterpoint electroacoustic explorations that emanate the kind of wry charm and wit that became a staple of the Booksʼ music."